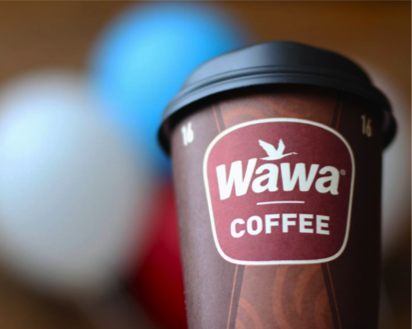 In order to celebrate their 55th birthday, you can get a FREE cup of coffee from Wawa this Thursday (April 11, 2019). There is no purchase necessary and this is valid all day. Please note there is a limit of one per person.